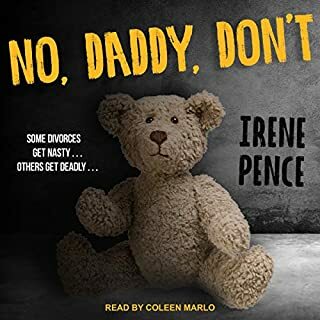 never have any problems with any other narrator being able to hear them but this one seems very low and I couldn't turn anything up any higher... story itself was boring at beginning and by 6 chapter It seemed like i heard same thing over and over not for me!! Mark Fisher has returned home to Hart County, determined to put the past behind him. Two years ago, after being wrongly accused of assault, he left the Amish community, though he never forgot his home. When the one person who had helped him through his rough times asks for help, Mark returns. But it is pretty Waneta Cain who makes him want to stay. Loved everything about this book highly recommend it ! The narrator was great as well. Mattie Diener can barely keep it together. 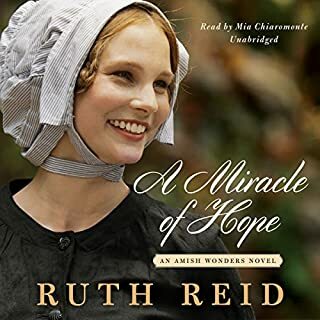 A young Amish widow and mother of two young children, she faces the lingering heartbreak of lost love, her son's mysterious illness, and a torrent of accusations that threaten to undo her. 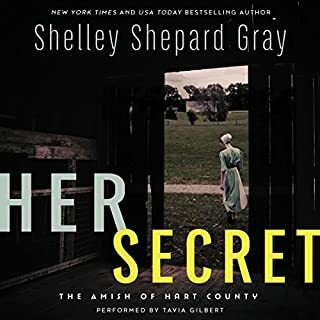 Bo Lambright is a fast-rising social-services investigator whose high-society mother won't rest until she finds his Mrs. Right. Despite Bo's worldly success, the raw ache of a shadowy past and a series of unsettling dreams have left him reeling. 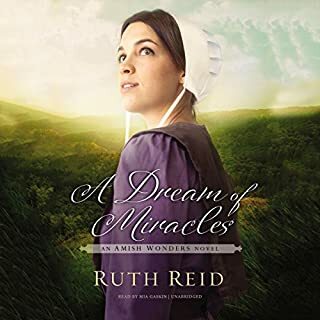 One of the best Amish books I've ever read. This book was great had a hard time stopping to do anything else... the narator is awesome did a fantastic job!! Lindie Wyse thinks an arranged marriage is the only way to preserve a future for herself and her unborn child. 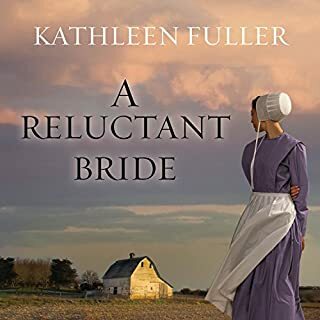 Josiah Plank is certain he'll never love again, but he needs someone to care for his deaf eight-year-old daughter Hannah. The two take on their arrangement tentatively at first, but soon realize they are each in for more than they imagined. 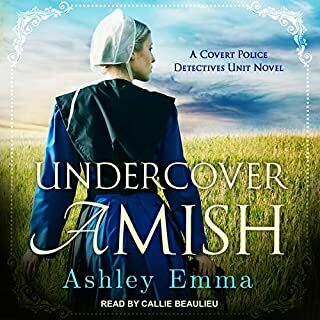 Amelia Kinsinger is the perfect Amish woman - at least according to her neighbors. 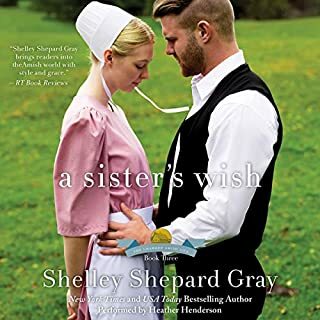 And while Amelia takes pride in her role as homemaker, she's also harboring a secret: She's been in love with bad boy Simon Hochstetler for as long as she can remember. 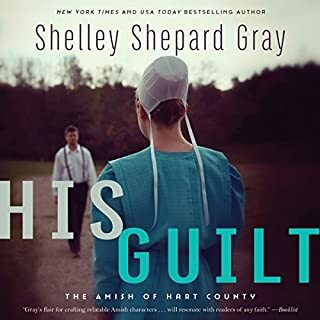 Too bad he's about as far from perfect as an Amish man can get...but that's exactly why she's so drawn to him. I am disappointed about a few different situations that I feel were left unfinished. otherwise good story.